Christmas is already almost here. 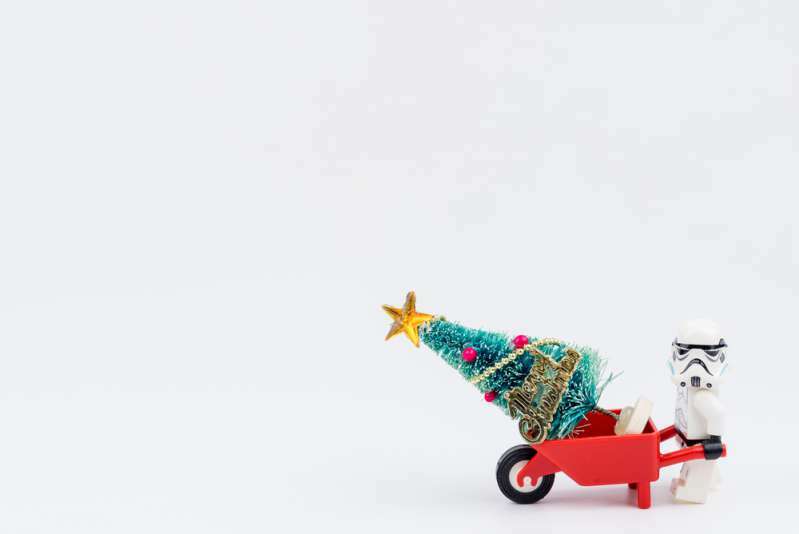 Our favorite day is coming, and you haven’t decorated your Christmas tree yet? Shame on you. Every kid likes the process of decorating the tree. But not every adult enjoys it as much as they used to. There are things, however, that can light the Christmas fire inside you. And one of them is a great decorating idea! We’ve prepared for you some of the best ones to celebrate this 2018 Christmas. Check them out! First, let’s recall the origin of the beloved tradition. This might give us some cool ideas. If you’re not interested and came here just for some cool ideas, you can skip this paragraph. According to different sources, even the ancient Egyptians used evergreen trees and decorated them to symbolize eternal life. Vikings are also believed to be the first ones to follow the tradition due to their worshiping of trees. However, the modern version of celebrating Christmas was born in Germany in the early 18th century. In Britain, the tradition began thanks to Queen Victoria, who loved to have the tree in her room for every Christmas as a child. She would also enjoy the presents round the tree the way our children enjoy them nowadays. 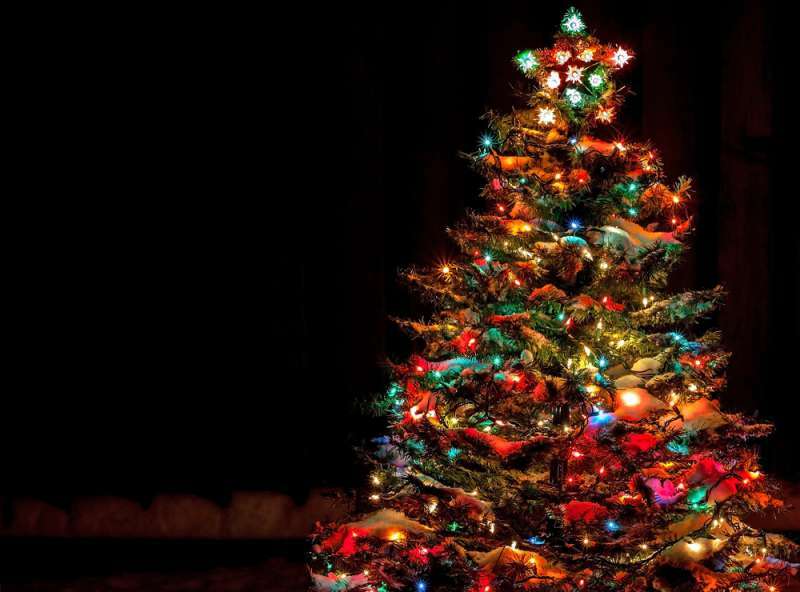 In the US, the Christmas tree became popular in the early 19th century, especially in many cities with German connections. Isn’t it wonderful that such a wonderful tradition is still alive today? It inspires our children and brings peace to their parents’ hearts. There’s nothing more Christmas-like than a snow-dusted pine. The classic decorative option will surely make your children believe in wonders! 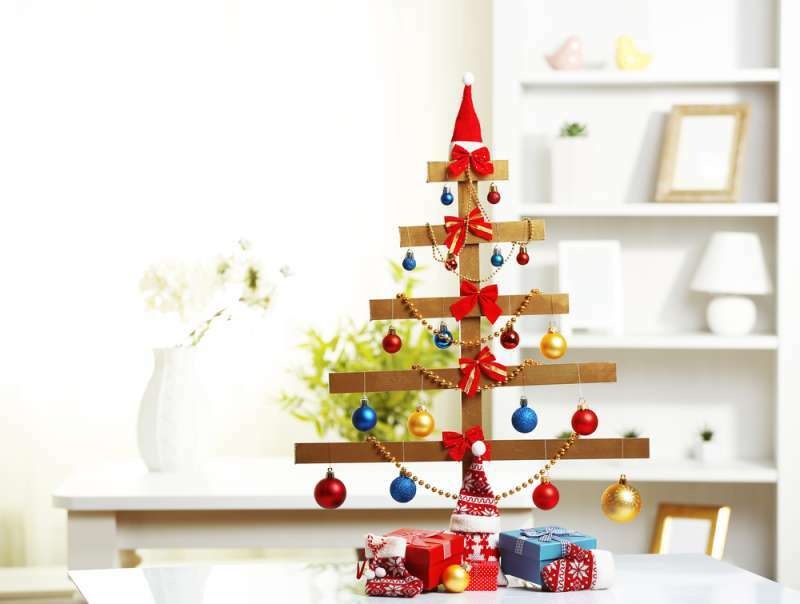 The next Christmas tree idea is definitely not new but is still the most popular one. Multi-colored garlands are so easy to set up and bring so much fun! Such decoration is especially beautiful at night or in the dark. 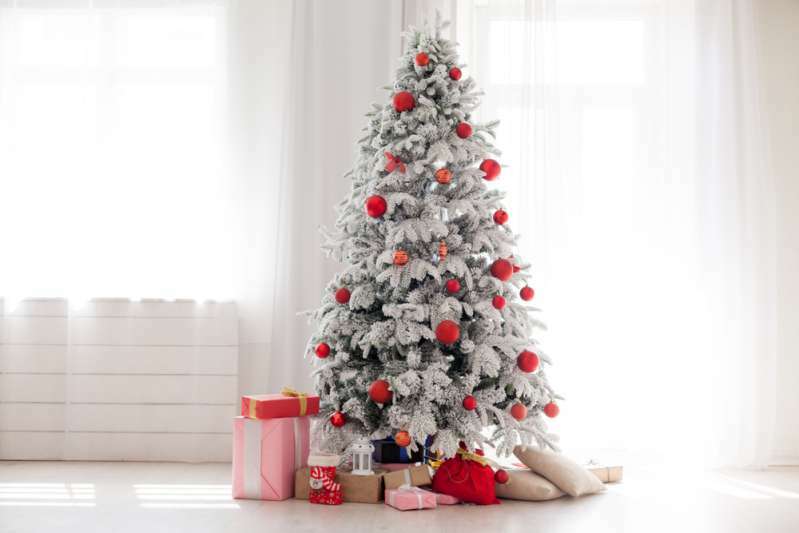 One of the trendiest ideas for this Christmas is turning your tree into a snowman! This idea works great with both huge and small Christmas trees. Imagine a 13-foot, smiling snowman guarding the presents in your living room! Try not to make it creepy or spooky though. Now, what’s a country Christmas tree without a cowboy hat on top of it? Another great way of decorating your Christmas tree is to add spurs and horseshoes on the tree, a pair of your cowboy boots underneath, and a cowboy hat on top, replacing the traditional star. If you are all for saving our nature, you can opt for a handmade Christmas tree. You will simply need a pair of scissors, glue, and sold cardboard box. Anyways, who said it has to be necessarily a pine? 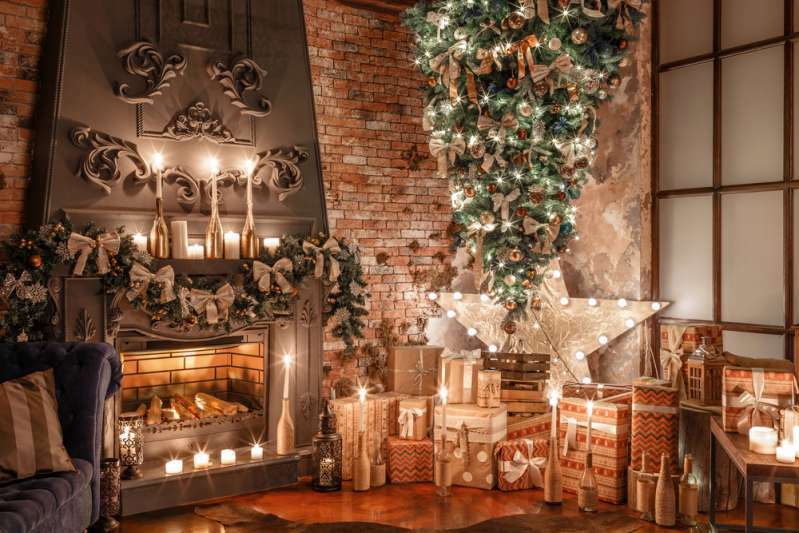 Someone came up with an idea of turning their tree upside down to free the space for presents, and it looked truly amazing. Beware, the most important rule here is to have as many presents prepared as possible. What it your favorite movie? You could transform your Christmas tree into a tribute to it. Imagine a tree with an owl on top and magic wands from Harry Potter. Or maybe a tree with the lightsabers from Star Wars sticking out of it? 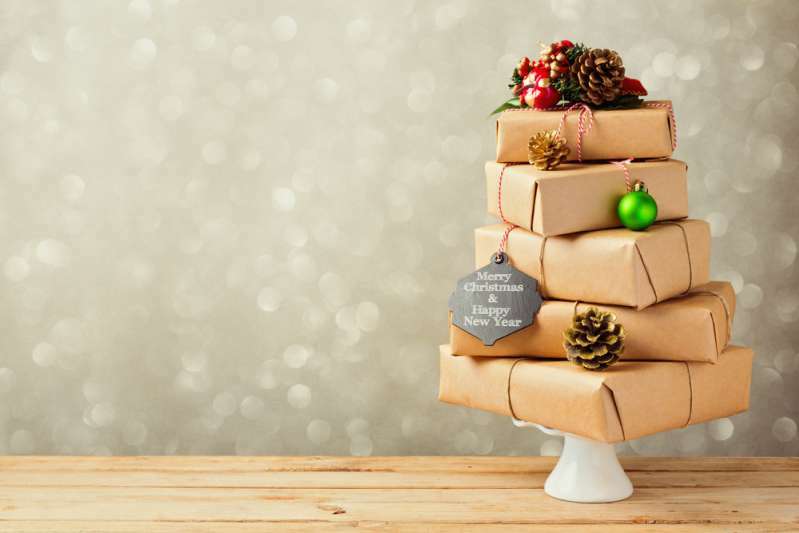 These ideas will surely make your Christmas unforgettable. You could even try to combine all your favorite movies altogether! If you don’t have much space to place a big tree, do be upset! 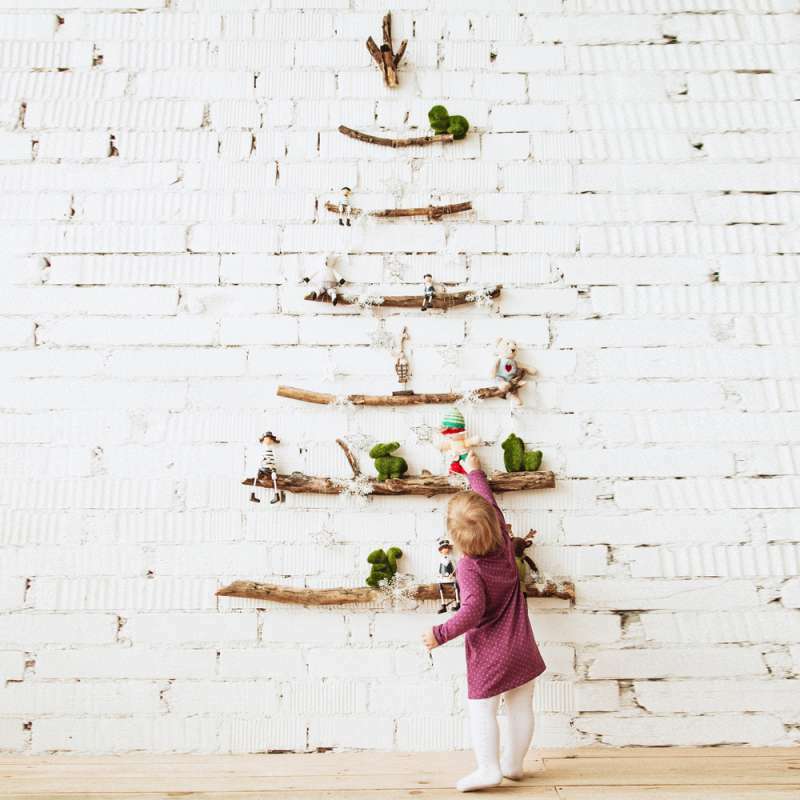 You can make a beautiful DIY Christmas tree and surprise your loved ones with your skills. 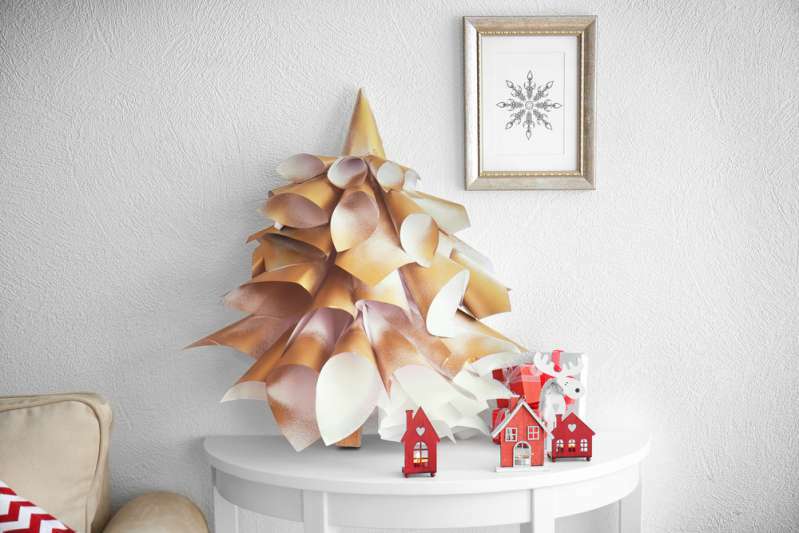 There are dozens of cool things you can craft instead of buying a tree. One of the simplest ideas of decorating a tree is simply making one out your presents! It’s easy and practical – it’s a dream of every minimalist. If you are sure your loved ones support this idea – go for it! You could spend more money and buy more presents for them. Do you know what else can be decorated? Your man’s beard! This trendy, mind-blowing idea can surely become a tradition in several years. It’s creative and cool. But what’s even more important is that children are super thrilled about it! Christmas is the best time of the year. We finally have that well-deserved rest, which we can spend with our loved ones. Christmas unites people and makes them forget about arguments and fights. 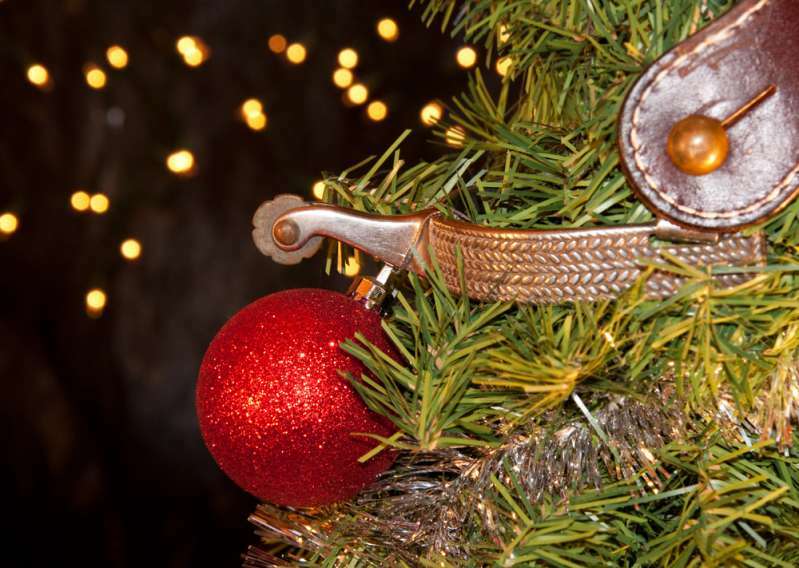 We hope that this article helped you find that one decoration style for your Christmas tree. Share it with your friends, maybe they are also in search of some inspiration? 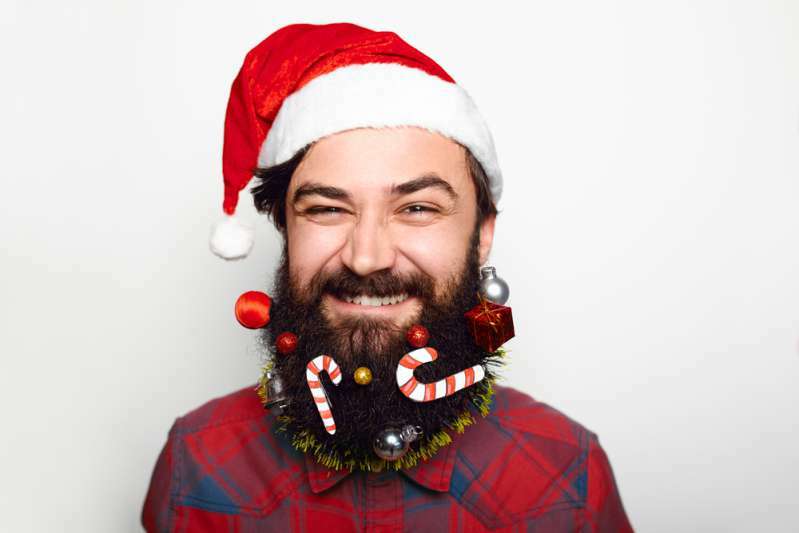 And don’t forget to decorate the beard!